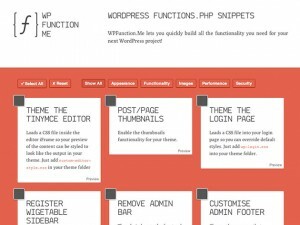 GenerateWP provides user-friendly tools for developers to create advanced systems built on WordPress. 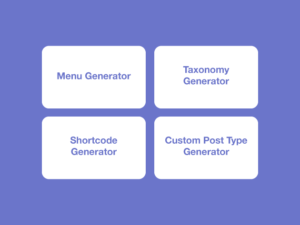 Taxonomy Generator, Post Type Generator, Post Status Generator, Sidebar Generator, Menu Generator, Theme Support Generator. Writing your own code takes time, with plugins you never know if it stays in active development or not. 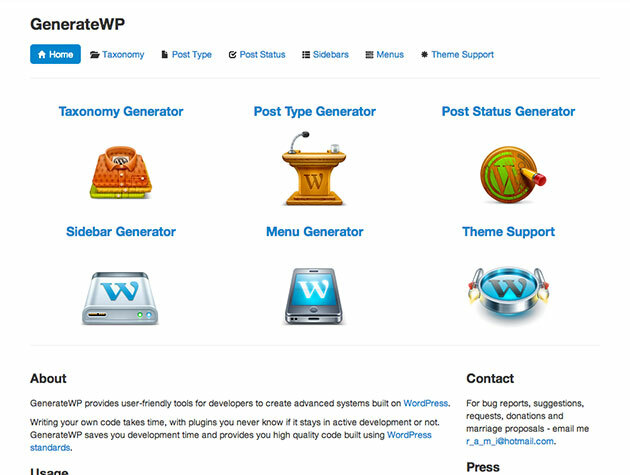 GenerateWP saves you development time and provides you high quality code built using WordPress standards.